Getting your teeth whitened professionally can be a life-changing experience. Whiter teeth are associated with youth, health, vitality and even your level of professionalism in the workplace. Your North Bergen, NJ dentist has the ability to improve the appearance of your teeth by up to eight shades in one short visit. Explore the following FAQs about teeth whitening so that you can decide if this cosmetic treatment is right for you. 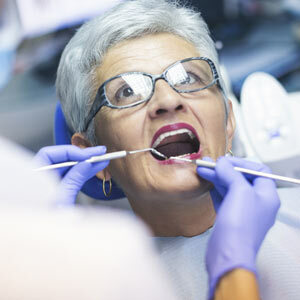 Any patient with generally good dental health may be a candidate for professional teeth whitening. Keep in mind that some patients aren’t eligible for this treatment because they have stains that can’t be cleared with whitening gels. This is the case when the stain is “intrinsic,” which means the discoloration is at the inner layer of the tooth. 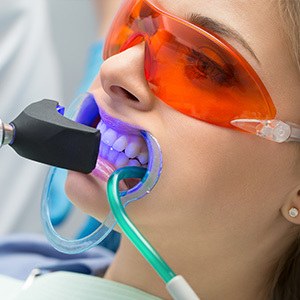 Your North Bergen, NJ dentist can tell you if your teeth can be successfully whitened at your initial consultation. You will be happy with the way that your smile looks after going to your North Bergen, NJ dentist for a teeth whitening treatment. 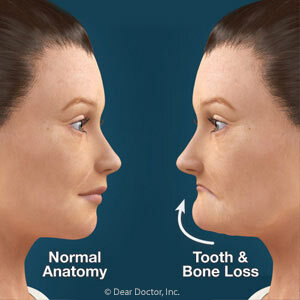 If you have more questions, call Aesthetic Dental at (201) 869-3033 for an appointment today.